Washington wildlife managers say they are continuing to search for the surviving members of the Profanity Peak pack in the Colville National Forest, a hunt now on its eighth week. 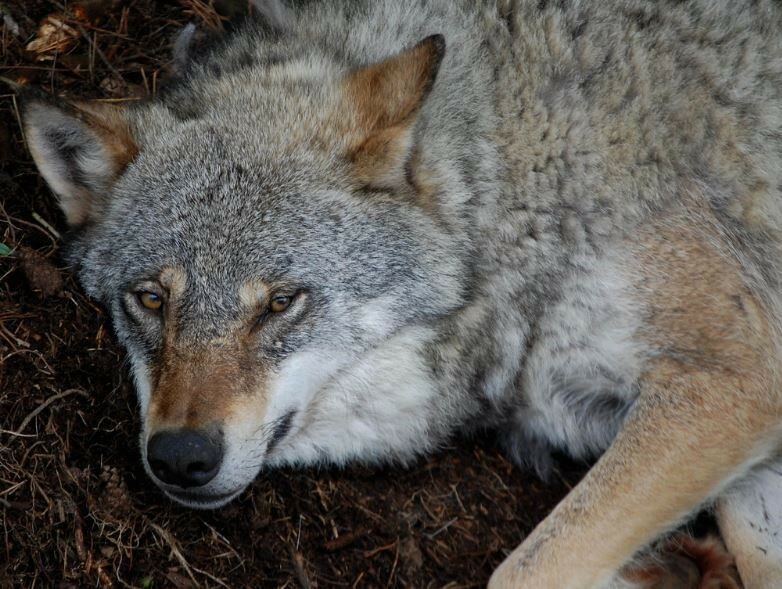 Meanwhile, wolves in another northeastern Washington pack last week killed a calf, and a wolf was legally harvested on the Spokane Tribe of Indians reservation, according to the state Department of Fish and Wildlife. WDFW’s plan to lethally remove the Profanity Peak pack has outraged some environmental and animal-rights groups, overshadowing other wolf activities in Washington this summer. WDFW began hunting for the Profanity Peak pack on Aug. 4. The department has reported shooting five adults and one pup, though none since Aug. 22. Two adults and up to four pups remain, according to WDFW. 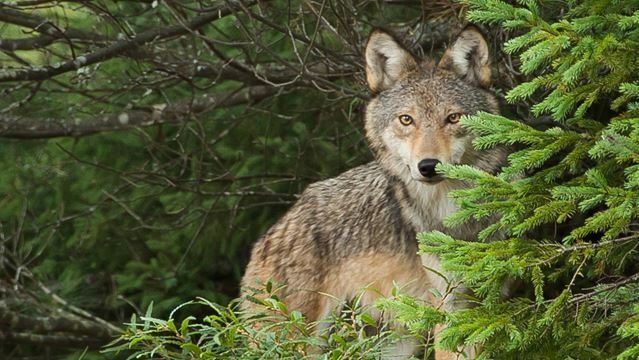 The department says it intends to eliminate the rest of the pack, but the pack is in rugged timberlands and finding the surviving wolves will be challenging. WDFW has confirmed that the pack has killed or injured eight cattle and probably is responsible for five more attacks on livestock this summer. WDFW’s policy calls for the state to use lethal control after four confirmed depredations, provided ranchers had taken steps to prevent conflicts between wolves and livestock. WDFW investigators confirmed Sept. 21 that wolves in the Smackout pack, whose territory straddles Stevens and Pend Oreille counties, killed a calf, the department’s wolf policy coordinator, Donny Martorello, said in an email. 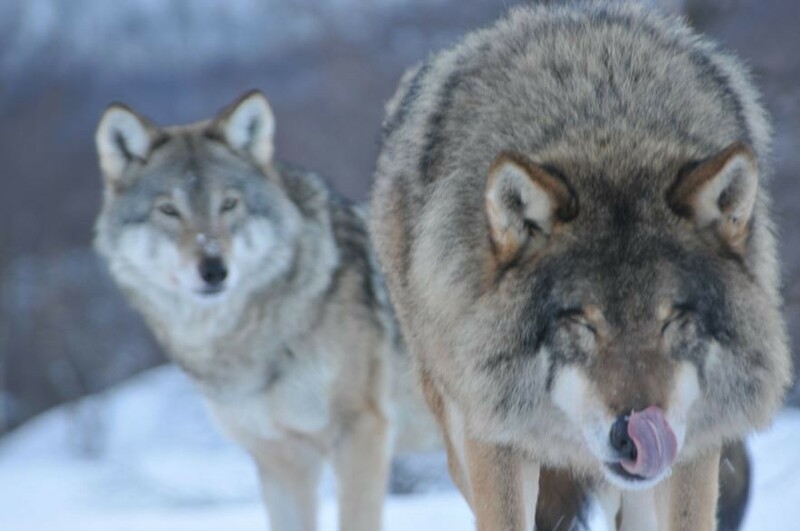 The depredation was the first confirmed attack by the pack this year. The pack fatally injured a calf in October 2015, according to WDFW records. Also Sept. 21, the Spokane Tribe of Indians reported a wolf had been harvested on the reservation. 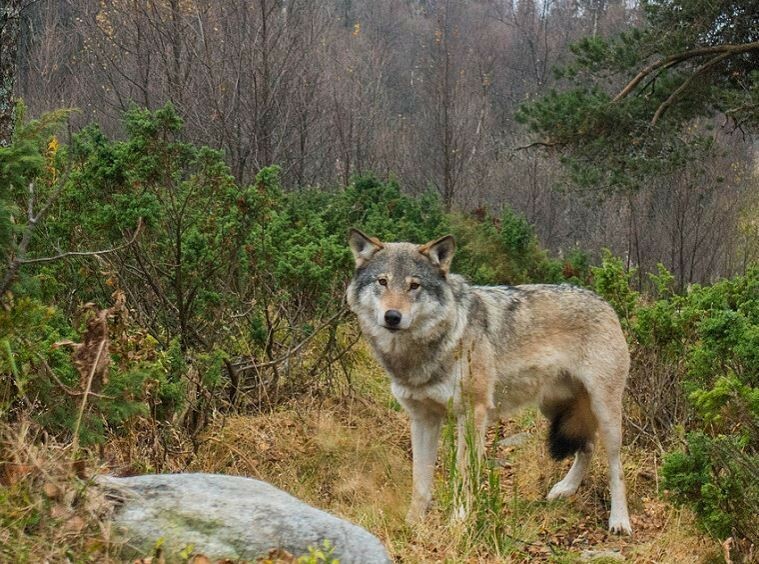 The tribe also reported in July that a wolf had been harvested. The tribe allows enrolled members to hunt wolves within the 159,000-acre reservation, with an annual limit of six wolves. 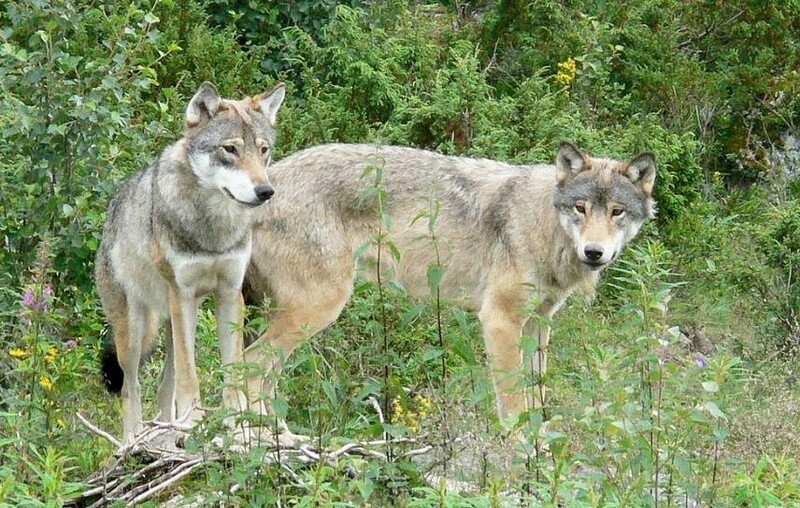 The Spokane tribe reported in 2015 harvesting three wolves in the Huckleberry pack, the only legal shooting of wolves in the state last year, according to WDFW. Hunting wolves is not allowed in Washington except on tribal lands. WDFW enlisted the USDA’s Wildlife Services to shoot one wolf from the Huckleberry pack in 2014. The pack was preying on sheep. Wolves are not federally protected in the eastern one-third of Washington, where attacks on livestock are occurring, but are on the state’s protected species list. Please make sure you contact the 81 Senators who sacrificed the Northern Rockies gray wolves, especially the Democrats who betrayed their party and wolves for Jon Tester’s Senate seat. Only three Democrats voted no. Let them know not only did they throw wolves under the bus but they gutted the Endangered Species Act and opened the door for any species to be delisted that gets in the way of someone’s political agenda. Further tell them you’ll be changing your party affiliation to Independent. They’ve done irreparable damage to the Democrat party and Endangered Species Act. We’ll keep them updated on the coming wolf hunts and slaughter. Too bad they didn’t do their homework and only listened to one side of the story before they made their fateful decision.